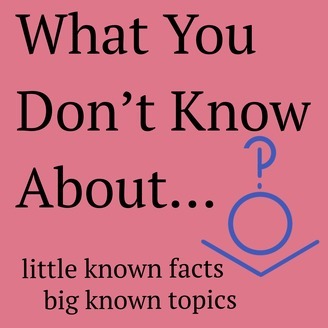 Little known facts about big known topics. At WYDKA, we tirelessly research a topic to bring you the most interesting and erroneous facts about a different subject every episode. Sit back, relax and enjoy learning what you don't know about everything. 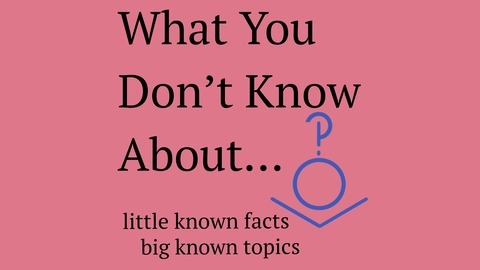 Our podcast explores little known facts about big known topics. In this episode, you'll learn enough about God to avoid the considerable scrotal chafing known to accompany an eternity of hellfire. Assume the position with me now, as we pledge the noble sorority of wisdom. You, um, might want to bite down on something.